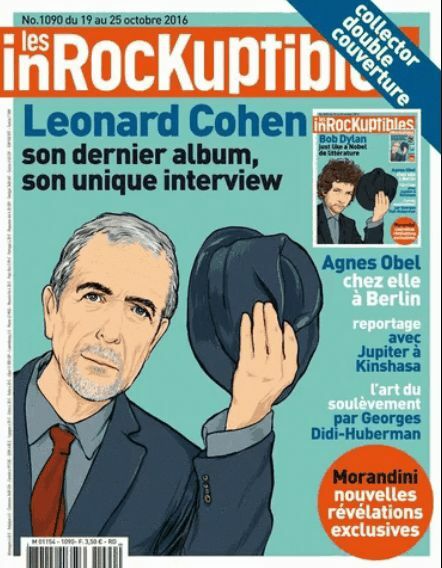 4-10 December 2007. 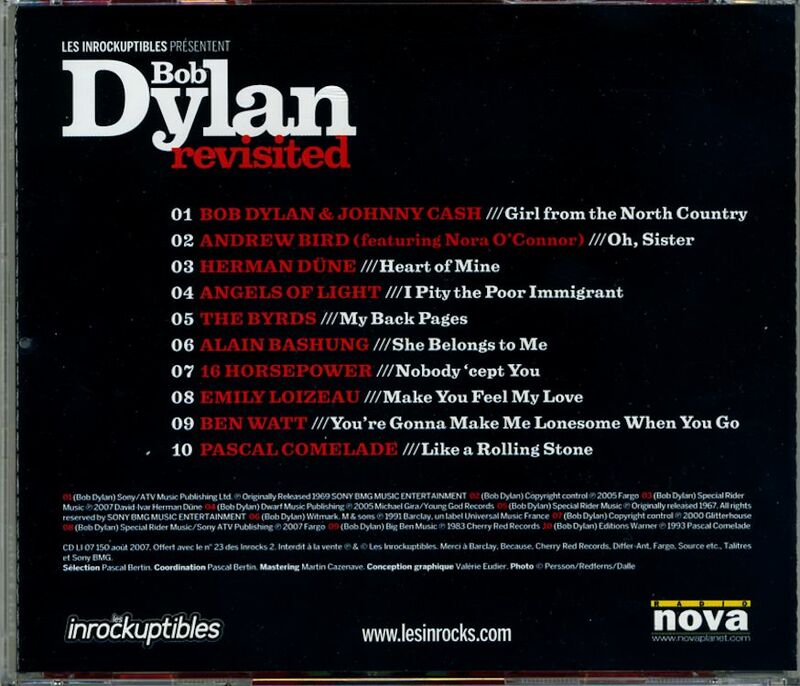 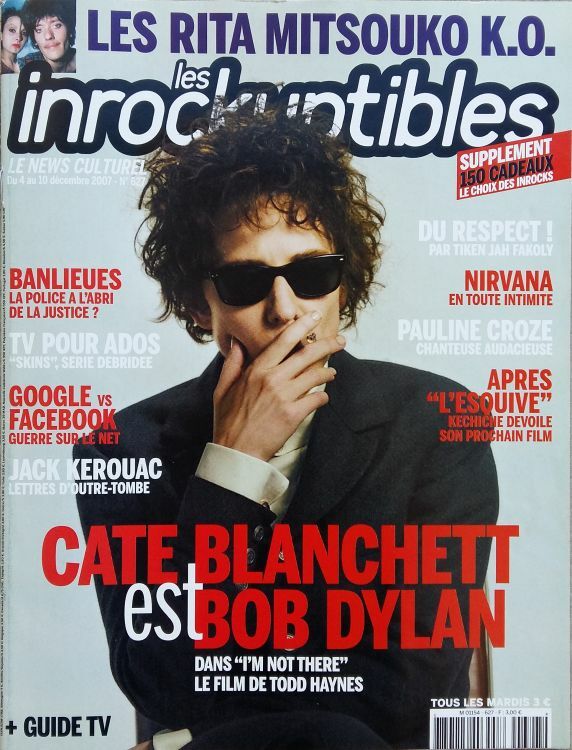 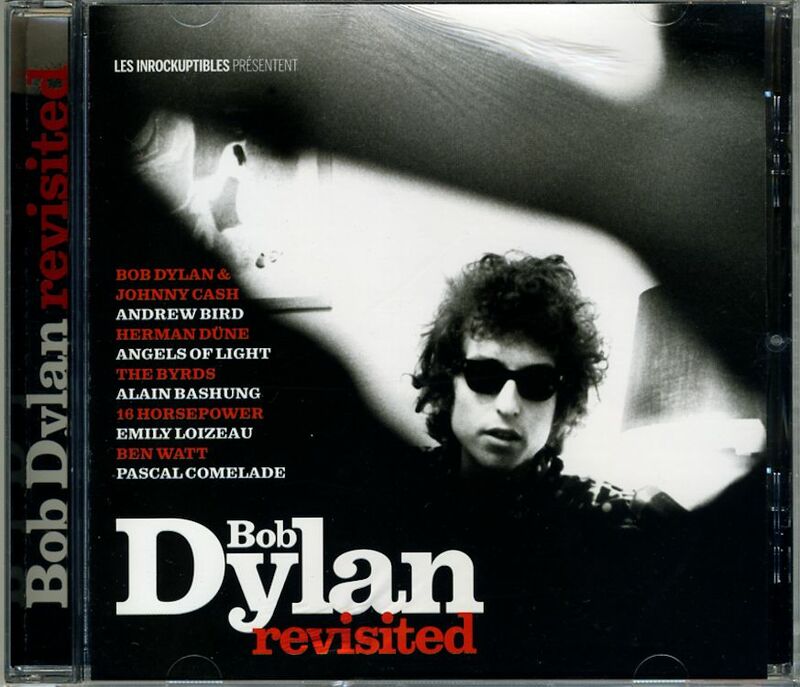 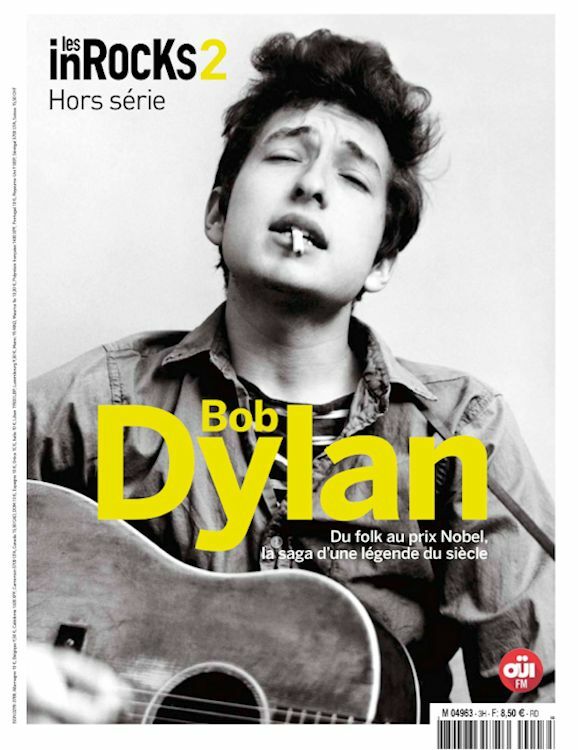 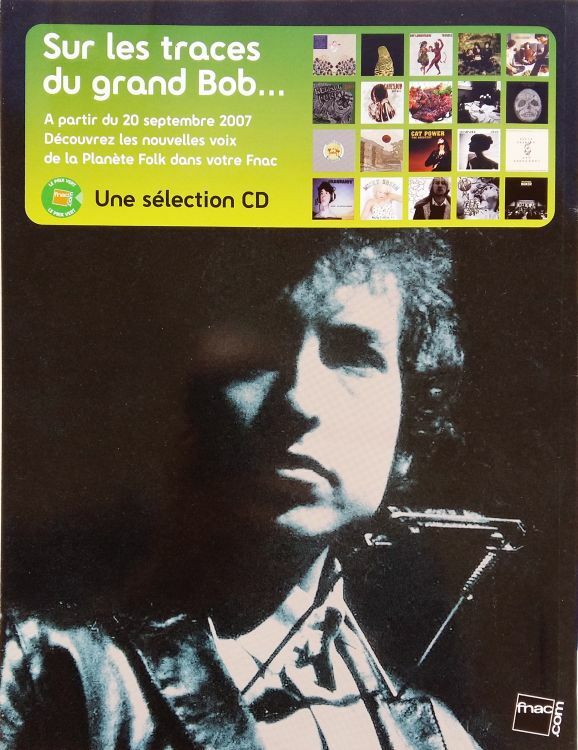 'Cate Blanchett est Bob Dylan' for the release of I'm Not There by Todd Haynes, 7 pages on the film. 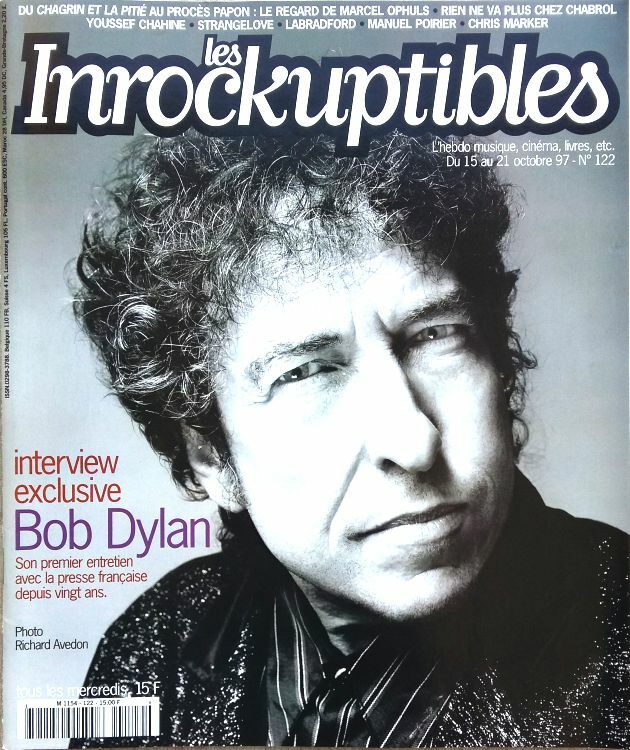 19-25 October 2016, 7 pages. 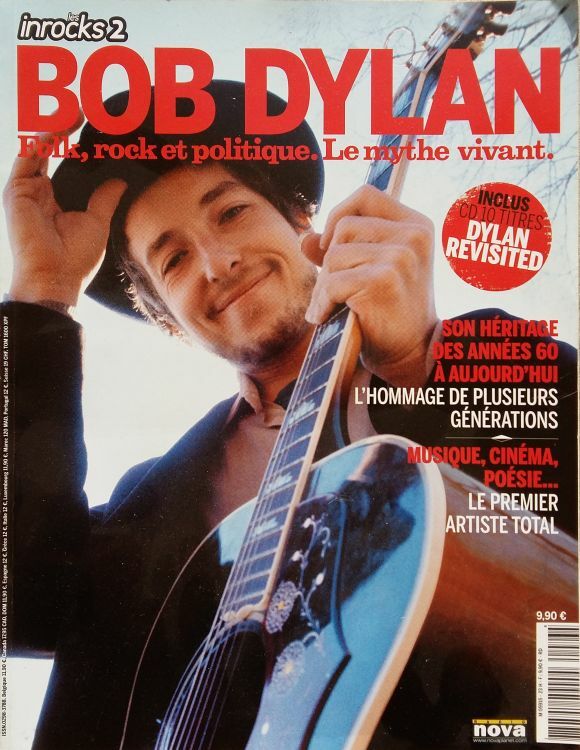 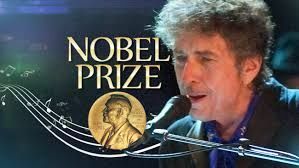 This issue came with two front covers, one with Bob Dylan, one with Leonard Cohen. 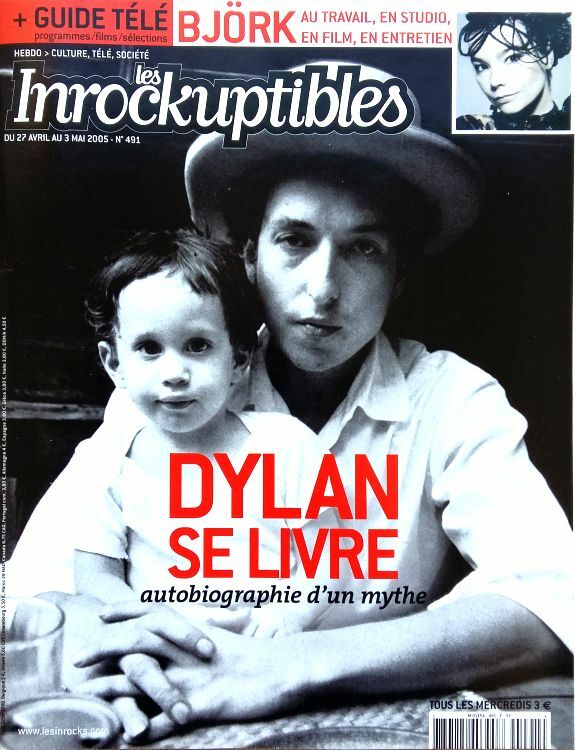 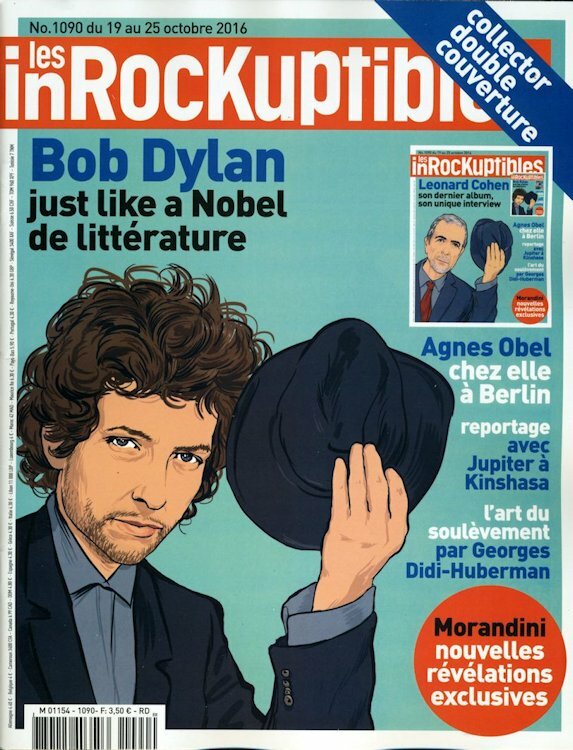 December 2016, INROCKS2 Hors S�rie.